Today members of Wirt iż-Żejtun and friends visited Fort St Elmo and the National War Museum. 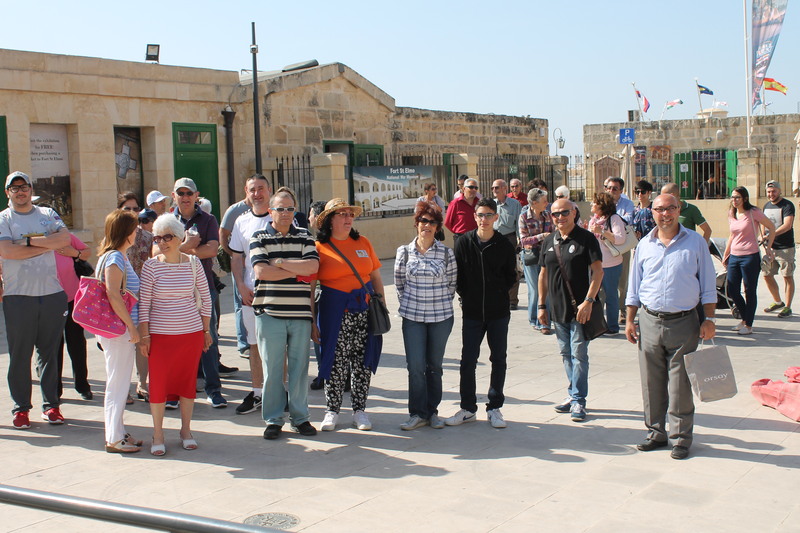 A group of more than 40 persons met at the entrance to the fort and were taken around by a Heritage Malta guide. Those present were given a detailed account about the history of the fort and its development through time. They visited the chapel and the church, both dedicated to St Anne. 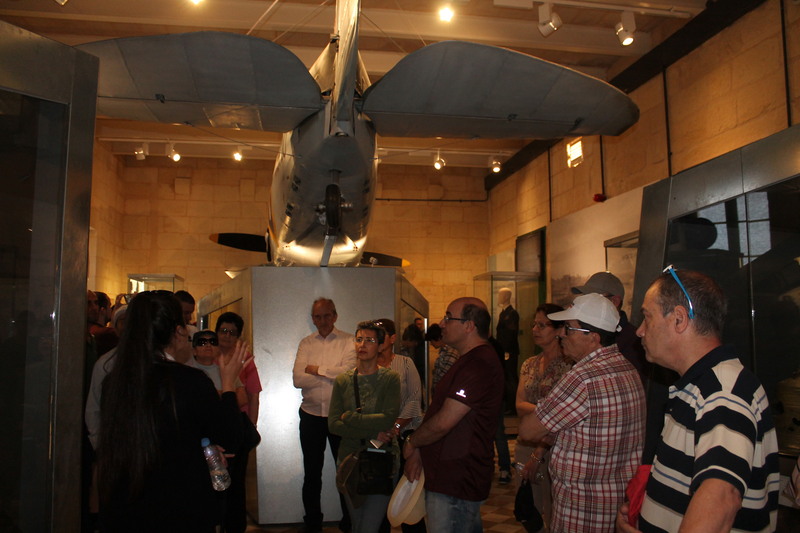 The group than toured through the different exhibition halls portraying the military history of Malta. At the end, participants visited the temporary exhibition of the Schranz Family of Artists, currently set up in one of the exhibition halls in the fort. 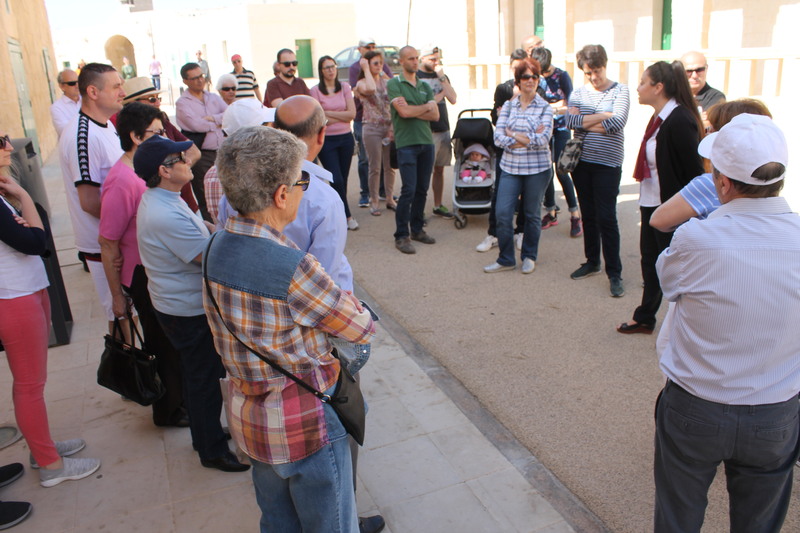 This was the first visit to Fort St Elmo by Wirt iż-Żejtun and was one of the events related to Valletta 2018 organised by our NGO. This entry was posted in Activities and tagged Fort St Elmo, Schranz, Valletta 2018, War Museum, Wirt iz-Zejtun. Bookmark the permalink.